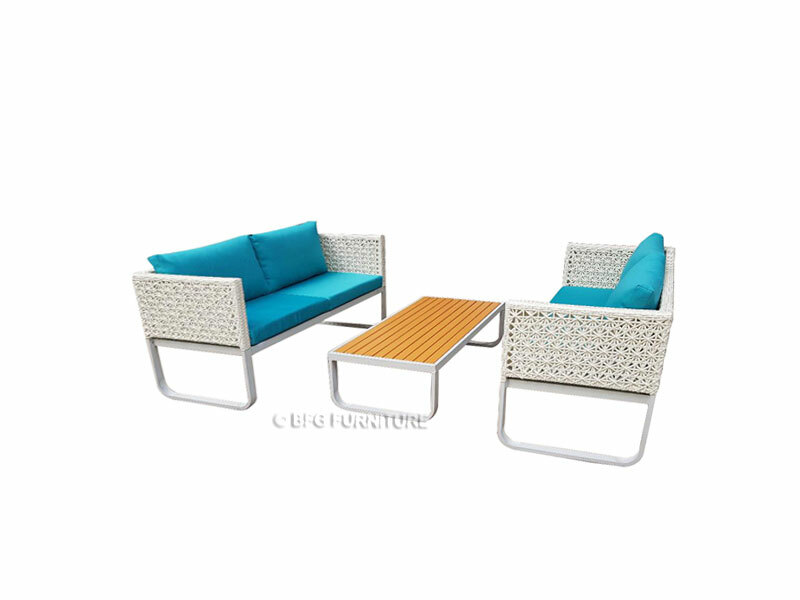 Crafted from handwoven PE Rattan over an aluminium frame and showcasing two love seat, this eye-catching Laurel Sofa Set brings sophisticated style to your patio or poolside. 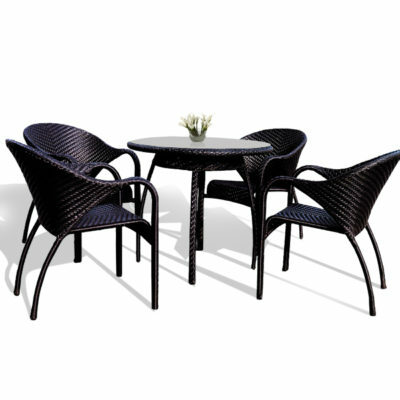 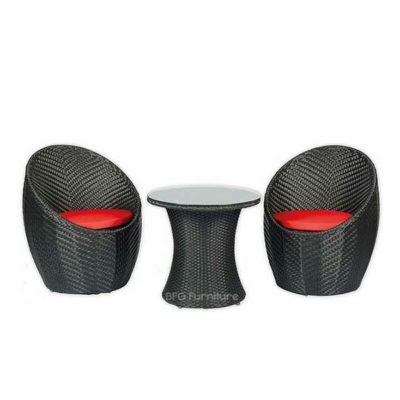 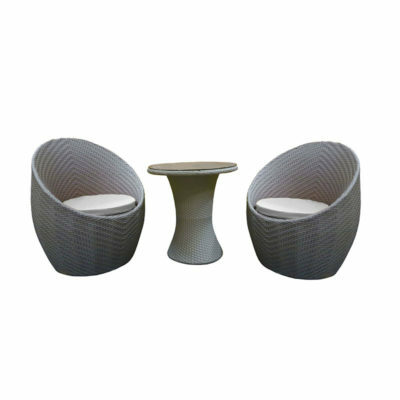 The woven resin wicker material enhances the overall aesthetic appeal and perfect for unwinding alfresco. 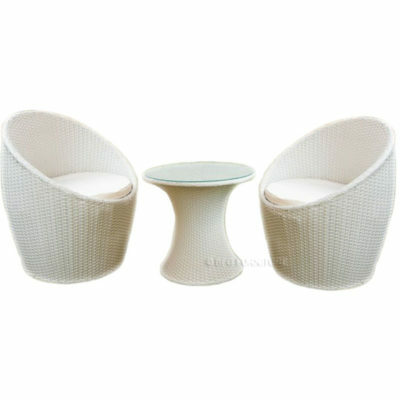 Easy to care for, this sofa set can be wiped clean with a soft cloth or cover them with furniture covers when not in use.